I am teaming with an exciting new service – Cozymeal! 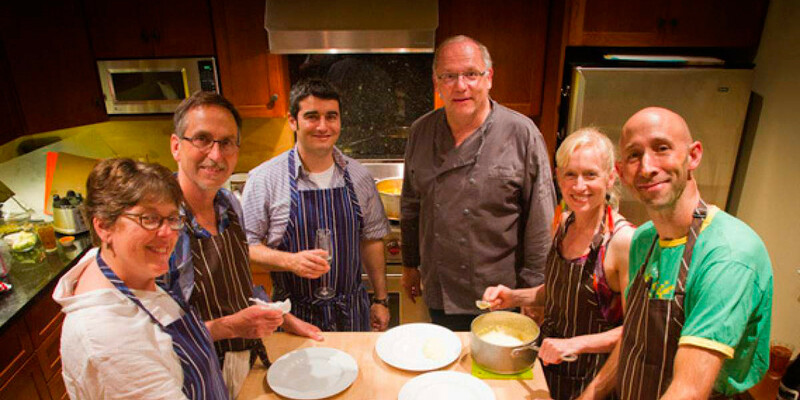 Cozymeal offers you the chance to enjoy a meal with friends, prepared by me, Douglas, and served in my beautiful home. To see what meals are offered, just go to my profile on Cozymeal. If you can’t attend on a scheduled date, just contact me to find another time.